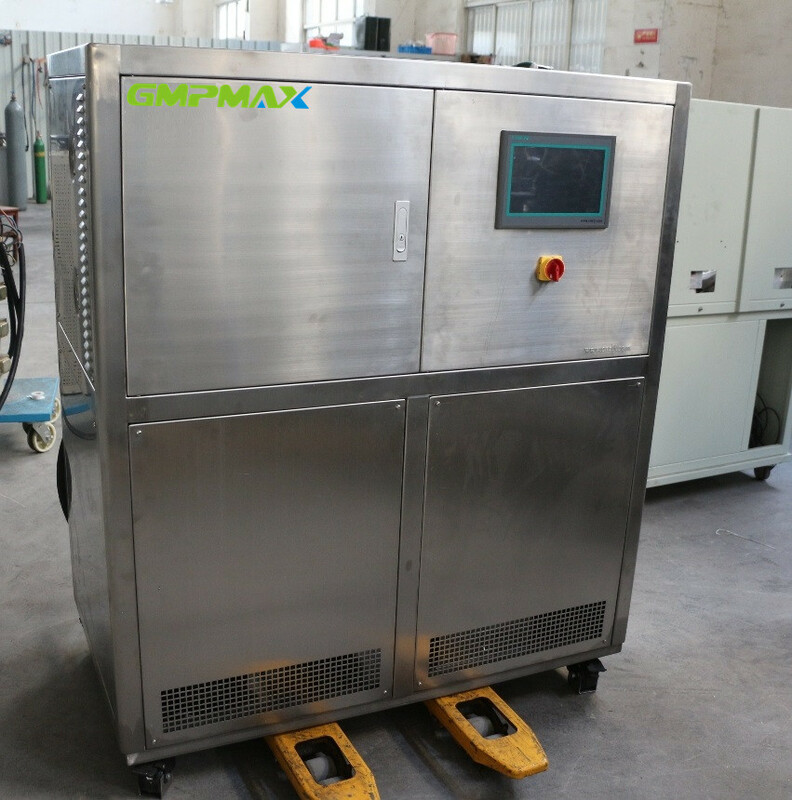 Self-diagnosis function; freezer overload protection; high pressure switch, overload relay, thermal protection device, liquid low level protection, high temperature protection and temperature fault protection. The whole system is full closed circulation, there is no medium mist at high temperature and no water vapor at low temperature, pressure do not rise up when system is running. The system will supplement medium automatically at low temperature.